Members receive online surveys that pay cash rewards for all completed responses. Earn a 200 point membership sign up bonus! Login using your current Facebook account or sign up using your email address. Take online surveys giving your honest opinion and feedback and earn points that are equal to cash. We pay you cash via PayPal for all of the points you have earned. iSurvey members take online surveys for points that are redeemed as cash. 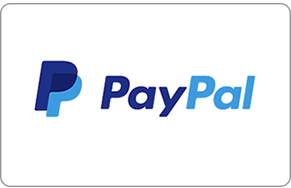 Collect your earnings with Paypal! Surveys range in length from a couple of minutes to over 30 minutes in length. Make sure that your answers and opinions are honest and truthful. Members receive 200 bonus points for signing up and filling out your profile. 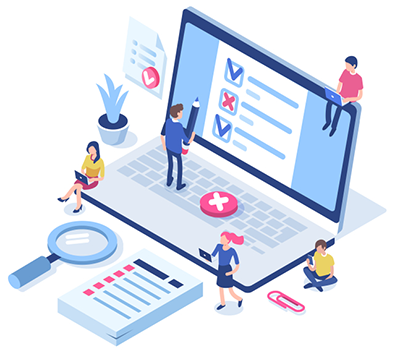 It is important to fill out your profile accurately and honestly so that we can send you the most relevant surveys available.